Uber drivers owe duties of care to their passengers as well as to others who are traveling around them. When a driver is drunk behind the wheel, Uber may hold some liability. 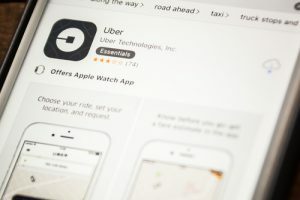 People who are injured by drunk Uber drivers in Los Angeles may want to consult with an experienced personal injury lawyer. An attorney may assess the relevant facts and the winnability of the claims. If the attorney accepts a case, he or she may litigate the issues in order to try to recover the maximum possible amount of damages to compensate his or her client.